Ultra-soothing, fast-absorbing, deeply hydrating body lotion that replenishes and soothes dry, inflamed skin while immediately restoring radiance. Designed for all skin types. Ideal for dermatitis, eczema, radiation burns, and for soothing irritation from post-laser hair removal, waxing and shaving. Skin is left soft and nourished with a healthy glow. What is it? Soak in the restorative power of this ultra-soothing body lotion. 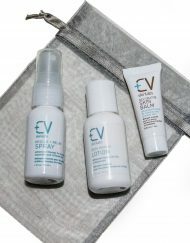 It gently glides on to absorb quickly and provide deep-hydrating and nourishing benefits to fragile and sensitive skin. It replenishes and soothes inflamed, dry skin. Ideal for soothing skin suffering from chemotherapy treatments, dermatitis, eczema, radiation burns and post-laser hair removal. Product Aesthetics: Relieves dry, itchy skin. Moisturizing lotion moves easily over body skin. Leaves skin soft, looking luminous and healthy. Usage: Use AM and PM on clean skin or as needed. Size: 6 oz Packaging: A customized, easy-to-grip and easy-to-use pump caters to anyone experiencing neuropathy or arthritis. Every CV Skinlabs product contains the Tri-Rescue Skin Complex. This blend of turmeric, alpha-bisabolol and reishi mushroom is a powerful combination of anti-inflammatory, wound-healing and skin-soothing ingredients that encourage repair and healing of damaged skin. + Beta Glucan + St. John’s Wort – possess super moisturizing, collagen-boosting and wound healing properties. + Calendula + Aloe – a great calming, soothing and anti-inflammatory duo. My skin is pretty normal no complaints but I really believe in using products with no toxic chemicals for health reasons. 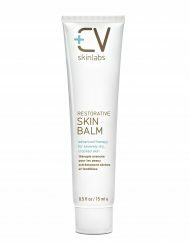 I thought toxin free would be the benefit I would get from using CV Skinlab body lotion and this would have been more than enough for me. To my happy surprise my skin feels SOFTER than it ever has!!! I am so excited! 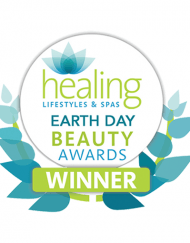 Thank you so much…..
Light, Smooth Application, but so Moisturizing! I bought this over a year ago and just finished the first bottle (although I haven’t been as diligent about using it every day). It’s amazing. I can put the lotion on in the morning, and I don’t have to reapply at all during the day. Very moisturizing, but it goes on so light and smooth, and it soaks in very quickly. Just bought my second bottle. I received my Body Repair lotion & began using it on my arms..The results were amazing! Within hours my irritated skin felt wonderful, the skin was soft, and NOT greasy. I have a lot of lotions and body cremes, this has become my absolute favorite! My skin is extra sensitive and irritates easily. 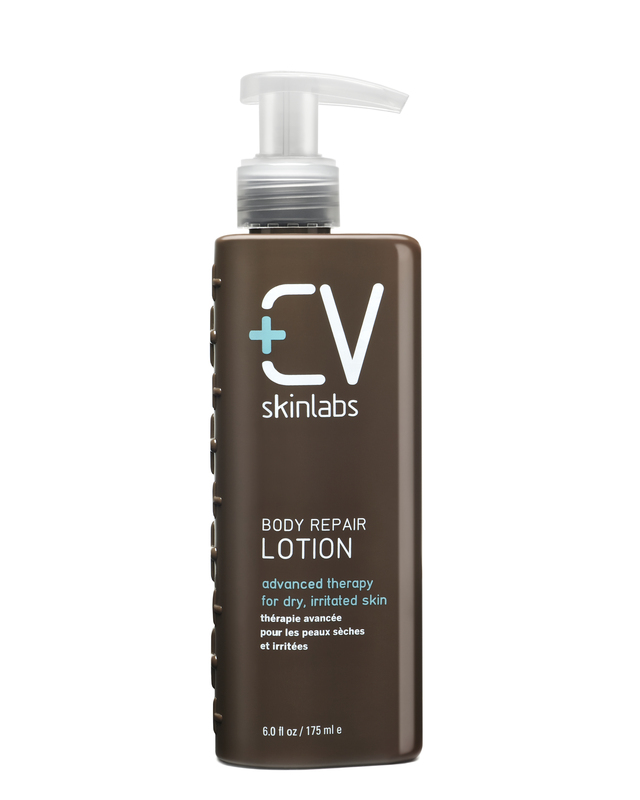 I have loved using the body repair lotion and know it has saved my skin from severe damage during my recent round of radiation. Thank you so much! ideal-unbelievably lightweight considering the superior moisturiaztion it provides- and is quickly absorbed into the skin, the bottle was a dream to use with it’s super user friendly pump and of course it goes without saying that the best aspect of all is the fact that I’m not applying anything toxic onto my skin. 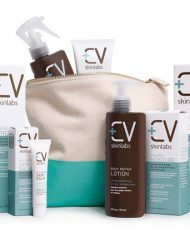 CV Skinlabs Lotion is a wonderful product. I previously used drug store brands and dreaded the application, they were thick, sticky, and didn’t absorb into my skin for a long time. CV Skinlabs is just the opposite. The lotion is light and once you apply it to your skin there is no sticky residue. My skin feels hydrated and clear instead of encased in a coating. I suffer from very dry skin that itches often, this coupled with my (previous) hatred of lotion application made for a very unhappy body. Now that I’ve been using the CV Skinlabs Lotion I don’t suffer from either. I used the body lotion all weekend on my legs after I shaved (I get VERY itchty after I shave my legs) and I absolutely love it…immediately calms the itching sensation! My husband has highly sensitive skin and has experienced small blister breakouts on his hands. 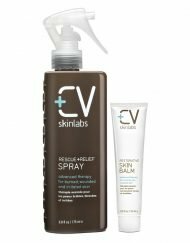 The CV skinlabs Body Lotion was soothing to his irritated and itchy skin, and is his go to product now and he is thrilled that we just got our new order in. I love it too – smooth legs and hands, no oily residue. Lovely product. Thanks so much! My husband has problems with his skin – it is very sensitive and he gets small blisters and rashes at the slightest provocation. I knew the Body Repair Lotion was intended for very sensitive skin, so I was interested to see how Kevin found it. He has been using the lotion for a few weeks now and has found it to be soothing and helpful. It doesn’t cause him to break out, and has helped in reducing some of the rash outbreaks. He asked me to order more – a pretty great endorsement! I am truly grateful for CV Skinlabs! My career requires significant travel & I have been challenged finding products to hydrate my sensitive skin. 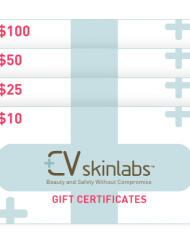 I have tried many products & CV Skinlabs is exceptional for all climates. 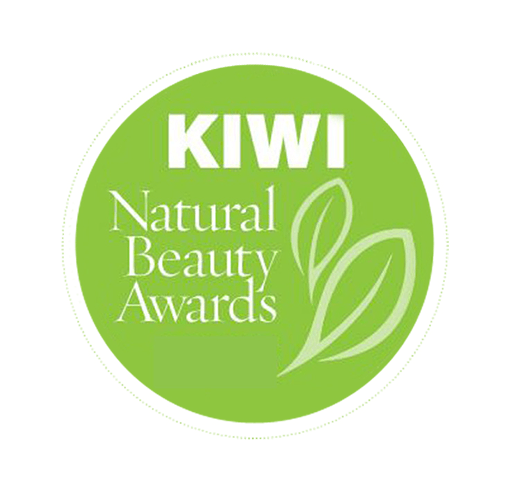 I love the fact that the products are natural , organic & I use them all daily. I recommend the whole range to my family & friends ! I found this lotion to be extremely rich and and moisturizing. After using it my skin felt great. I mean very soft. My hands felt so much better than they usually do compared to they do with any other body cream. I also used this on my feet, then covered them with socks and left them on overnight. In the morning they were so nice and felt amazing!!!! I think this body lotion will be great for anyone with severely dry, irritated skin. The ingredients are all great for healing. Really amazing lotion. Not too watery or too greasy. Sinks into skin but doesn’t ‘disappear’ completely. I’ve already bought it twice. Love that there are no silicones in this.